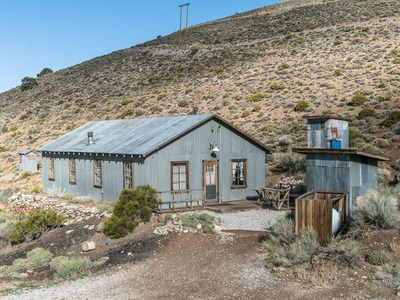 From Bishop Real EstateThe Westworld look-alike ghost town of Cerro Gordo can be yours for under $US1 million. 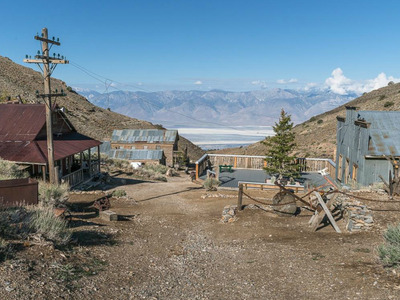 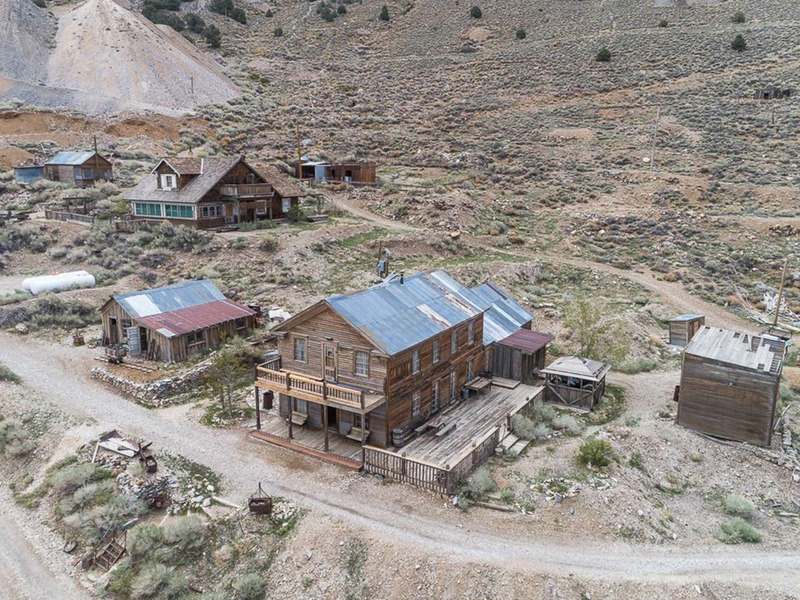 Cerro Gordo, an abandoned mining town in Lone Pine, California, that looks straight out of Westworld just sold for more than $US1 million to a group of Los Angeles investors. 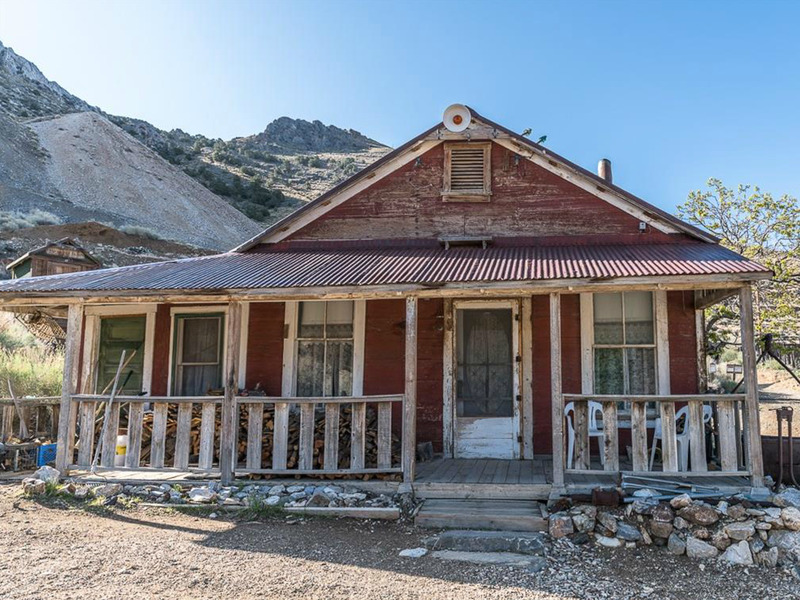 It boasts nearly 300 acres of land, historic buildings, many of which are being restored, and a history that’s both violent and rich in economic growth. In some wild news from the Wild Wild West, a historic ghost town in Lone Pine, California, sold for an undisclosed amount between $US1 million to $US1.5 million on Friday, July 13, according to the Real Deal. 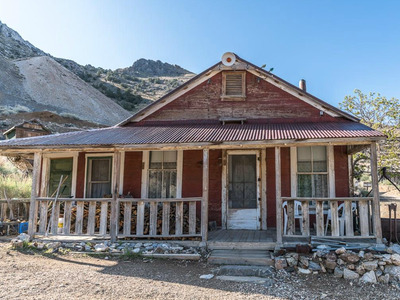 A 19th-century mining town, Cerro Gordo originally went on the market for just under $US1 million in June. After a bidding war that involved potential buyers looking to build a marijuana farm or pine nut farm, reports the Real Deal, a group of eight Los Angeles investors reportedly purchased the property. The purchase was headed by Brent Underwood, a marketing and real estate entrepreneur, and Jon Bier, who oversees his own public relations firm, and involved minority investors, including a Hulu executive. 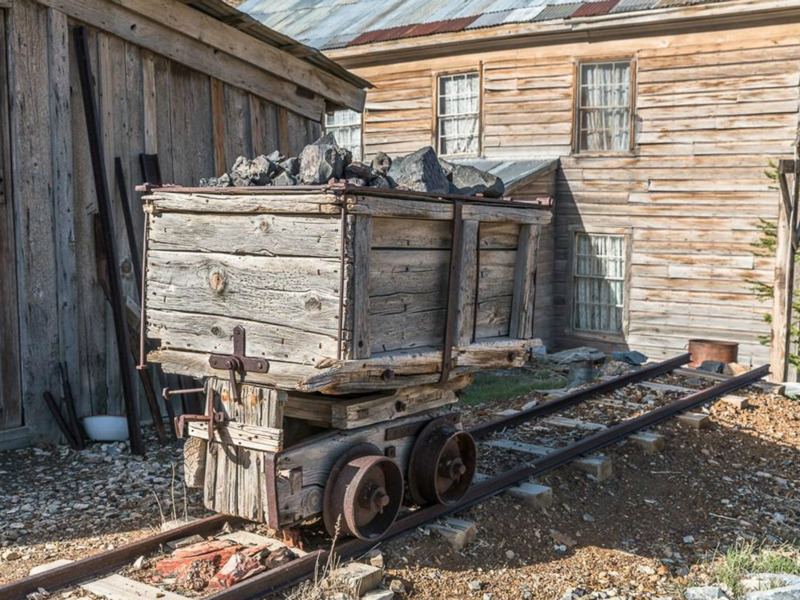 In an email to Business Insider, Underwood said they plan to update some of the amenities to allow more people to experience the rich history. 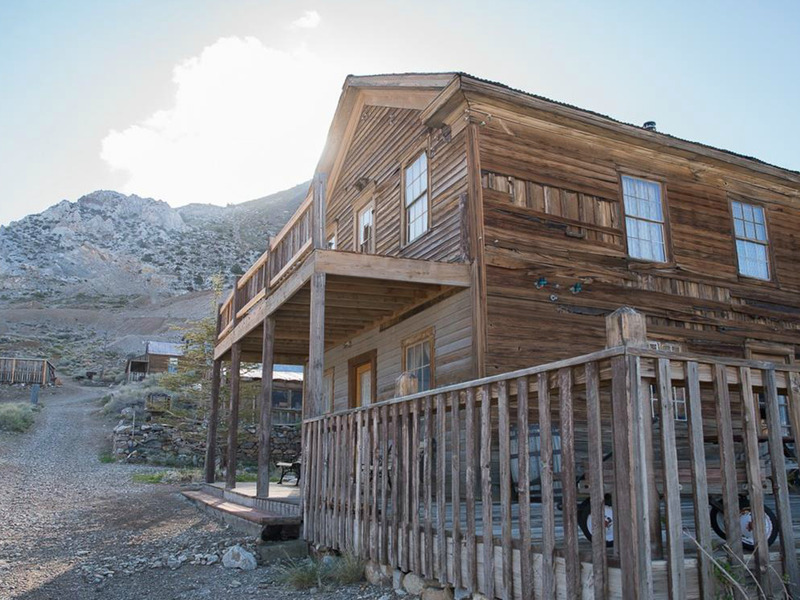 Cerro Gordo boasts more than 300 acres of land and 22 buildings, many of which are being restored – and maybe a ghost or two, considering the town’s violent history dating back to the 19th century. 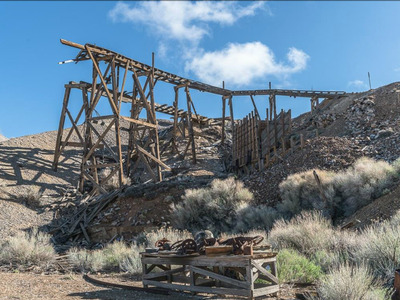 Established in 1865, Cerro Gordo was once the largest producer of silver and lead in California and helped spur economic growth in Los Angeles. The abandoned settlement is basically a history lover’s dream. 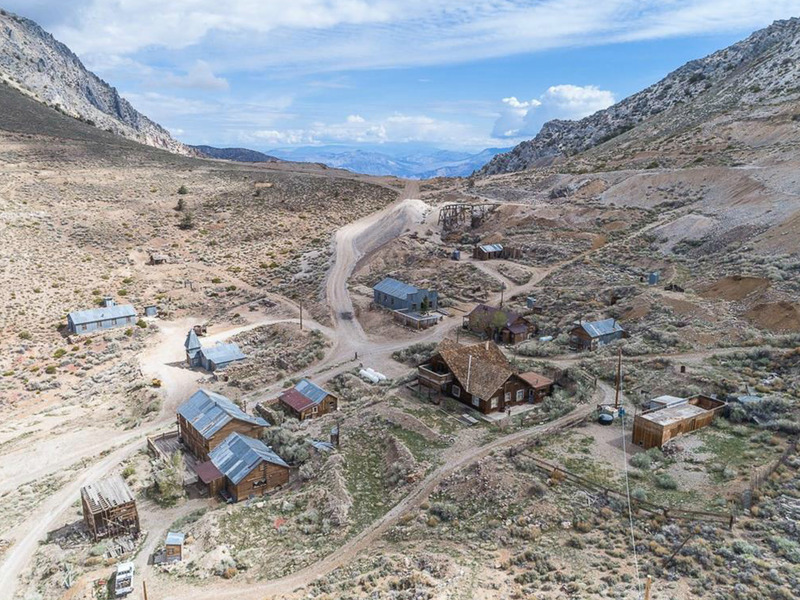 “For those looking to acquire a piece of American West, Cerro Gordo is for you,” reads the real estate listing, held by Jake Rasmuson of Bishop Real Estate. 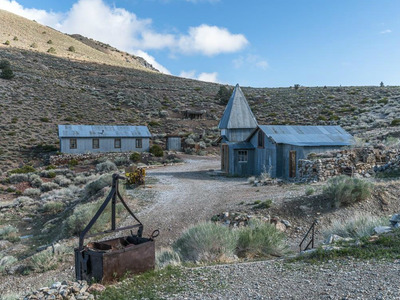 Cerro Gordo is a 19th-century mining town set in Lone Pine, California, in the Inyo Mountains on 300 acres of land. 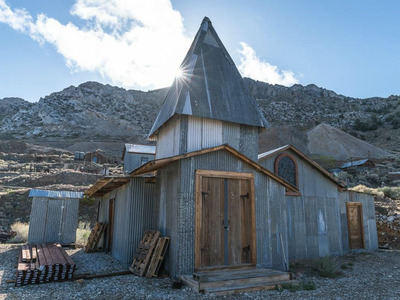 It’s currently for sale for $US925,000. 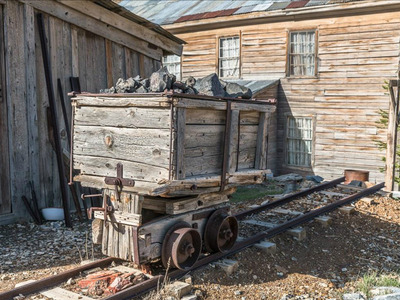 Established in 1865 by a man named Pablo Flores, Cerro Gordo received its name, which means “Fat Hill,” from Mexican miners who scoured the area for silver before it became a commercial mine. 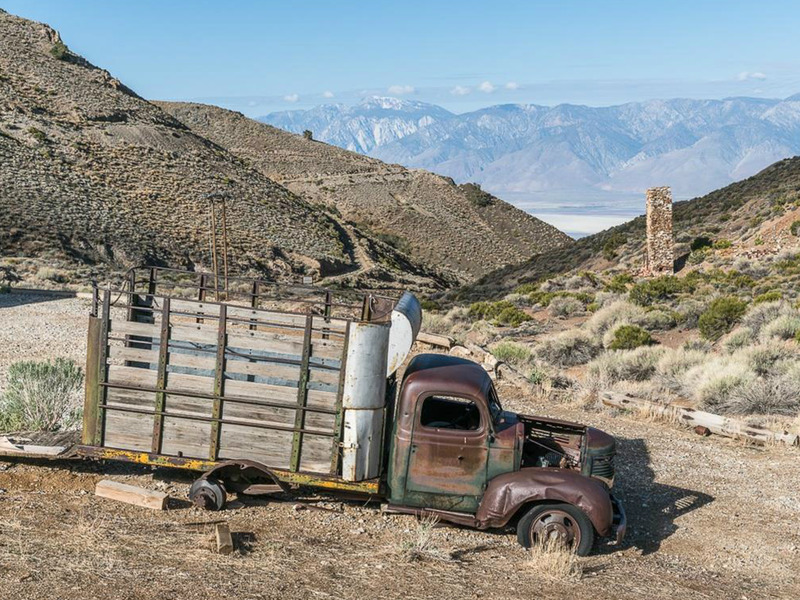 It wasn’t really put on the map until 1868, when Mortimer Belshaw brought the first supply of silver to Los Angeles. 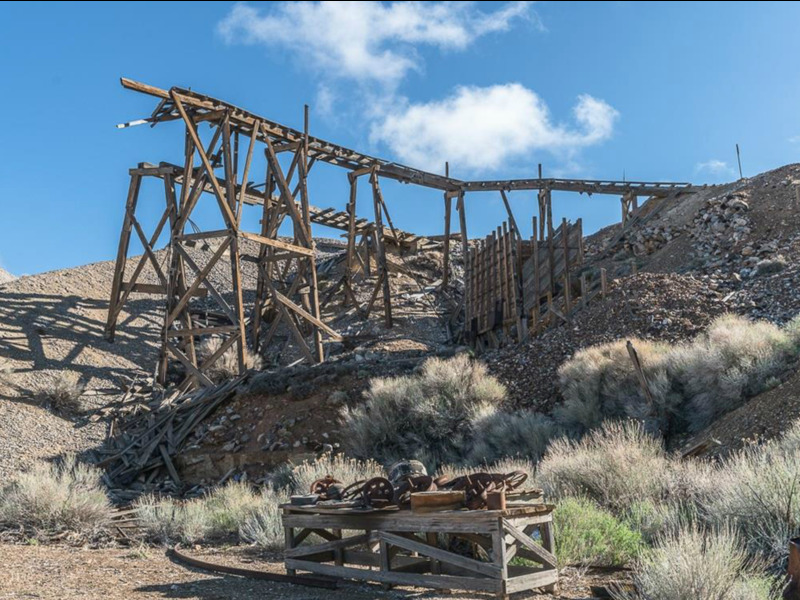 He later built a toll road, and the town became the largest producer of silver and lead in California. 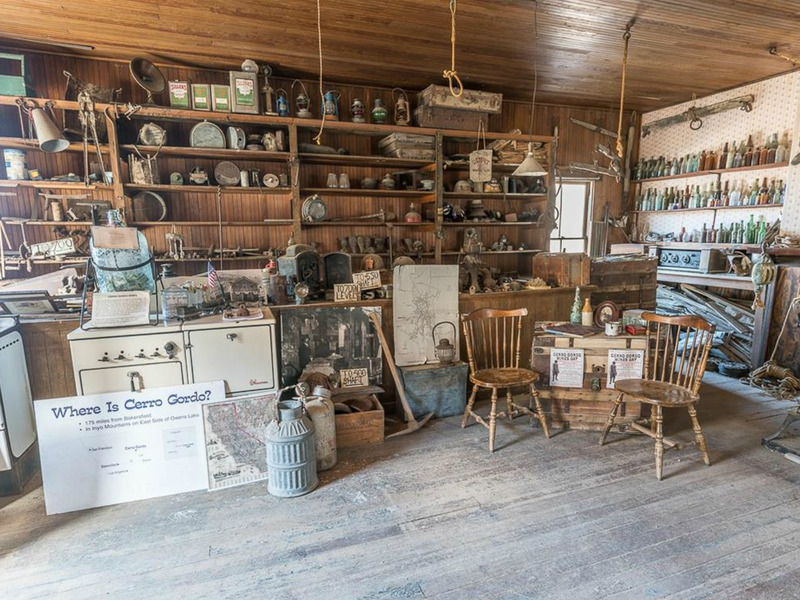 This helped the town become the “silver thread” to Los Angeles, partially responsible for the city’s growth and economic development. But Cerro Gordo wasn’t just known for its silver and the economic development it spurred. 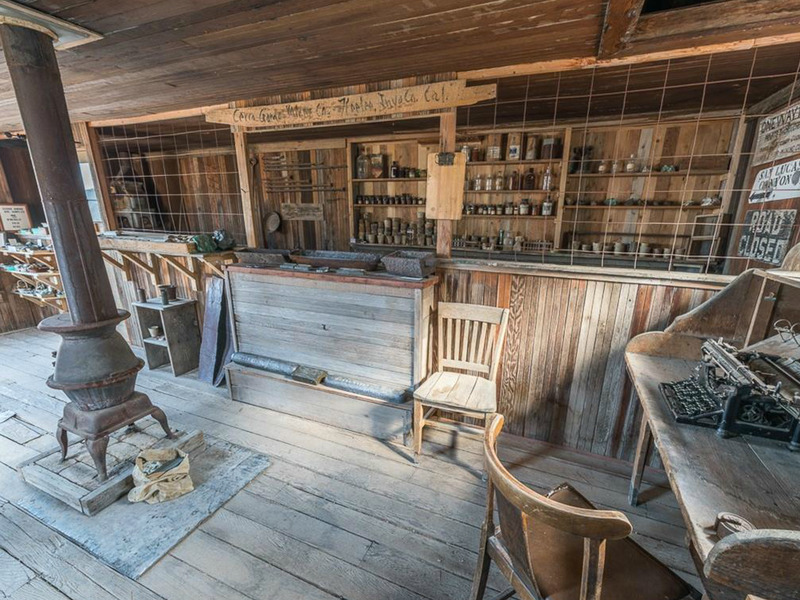 Back in the day, it was a violent place that witnessed an average of one murder a week. Its been privately owned for decades. 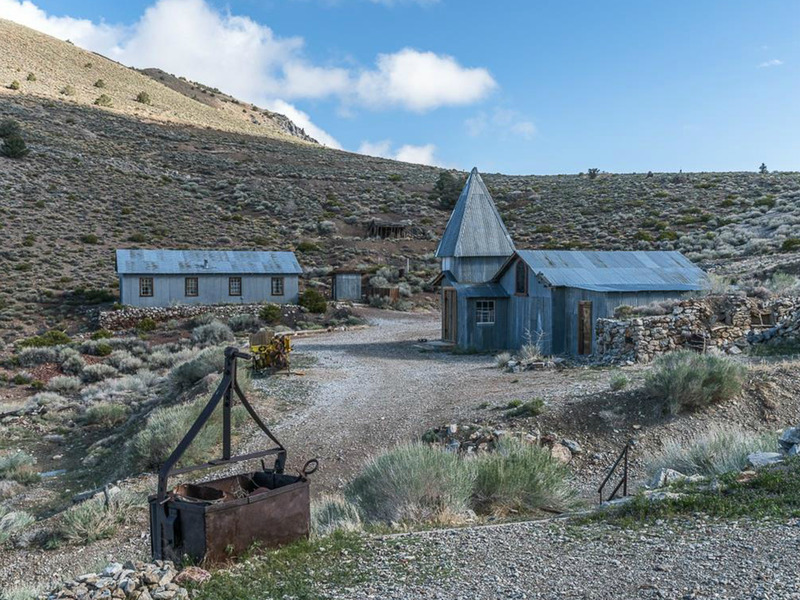 The owners operate public tours at $US10 a person, which can be booked through Cerro Gordo’s website and will continue to be offered until the property is sold. There aren’t any conditions attached to the purchase of the property, but real estate agent Jake Rasmuson says he hopes the buyer will maintain some of the history and keep it open to the public.